Rapunzel is Exploring the World & Sees a Need - Can you Help Her? Rapunzel is Exploring the World Right Now and Sees a Need – Can You Help Her? Guess What? It’s almost summer! 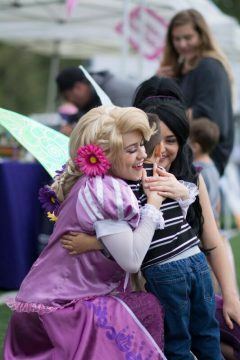 Although the princesses at Ever After Princess Events love nothing more than a good party and new princess friends, did you know in their off-party time they love to help others? In fact, they make it a habit to each month put their creative crowns together for a cause! This month for their “Princess with a Purpose” they are collecting games and playing cards for homeless adults living in shelters. They know not everyone is as lucky as them to live in safe, warm castles so they do all they can to help others in need. In case you haven’t seen, Rapunzel recently has been embarking on adventures to explore the world and see and do all she can before her wedding to Flynn Ryder (smart, smart princess!). The more she has explored and met other people outside of her kingdom, the more she realizes how many other people need a kind heart and helping hand!”. 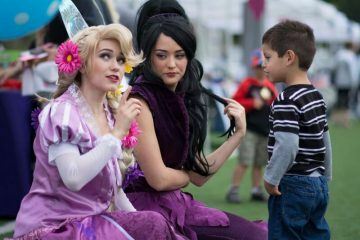 And as any princess would, she thought, “Well that could be ME and MY new princess friends I have met all over Orange County and Los Angeles County at their princess parties.” (see, we told you she was a smart cookie). This June, Rapunzel is calling all her princess friends and their King & Queen Mommies & Daddies to collect some board games and playing cards in good condition (or you can always go to the royal store for new games) and donate them to local homeless shelters this summer. Rapunzel is a girl who is all about fun and laughter and thought this might ne a nice thing to provide for some of her new friends to make them smile and bond with one another. So fellow princesses, can you help Rapunzel with her Princess with a Purpose for June? 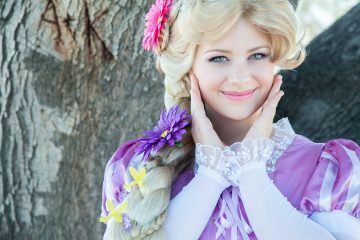 See how easy it is to help Rapunzel kick off summer right? Go get ’em princess. We all know how amazing you are on the daily!